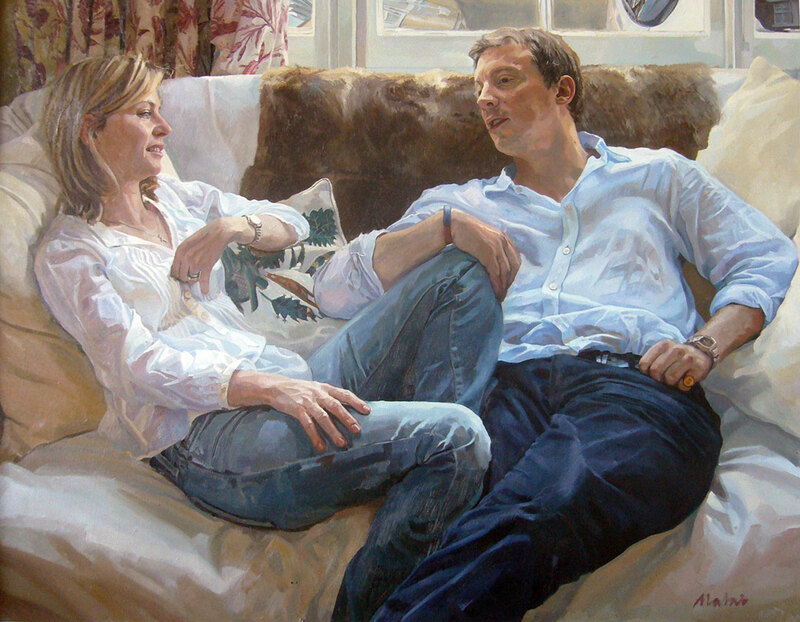 Alastair initially trained as an illustrator through which he developed his interest in figurative and portrait painting. 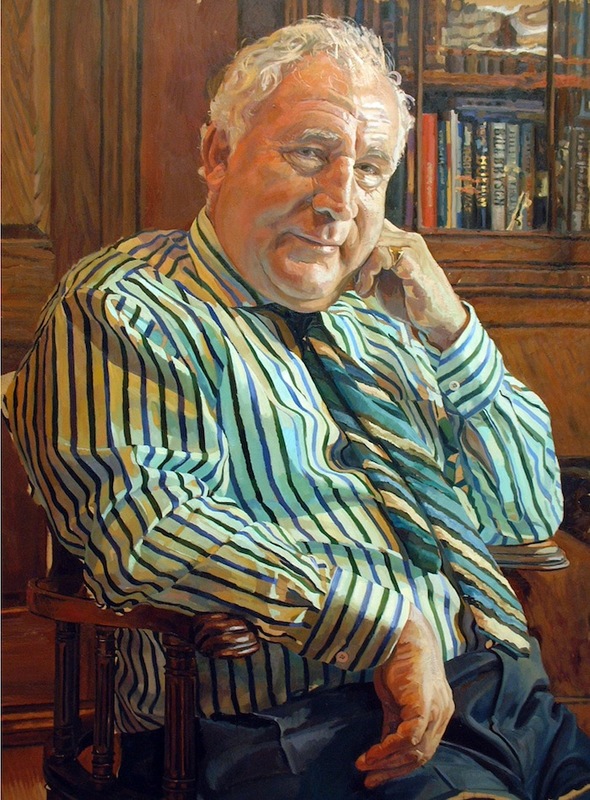 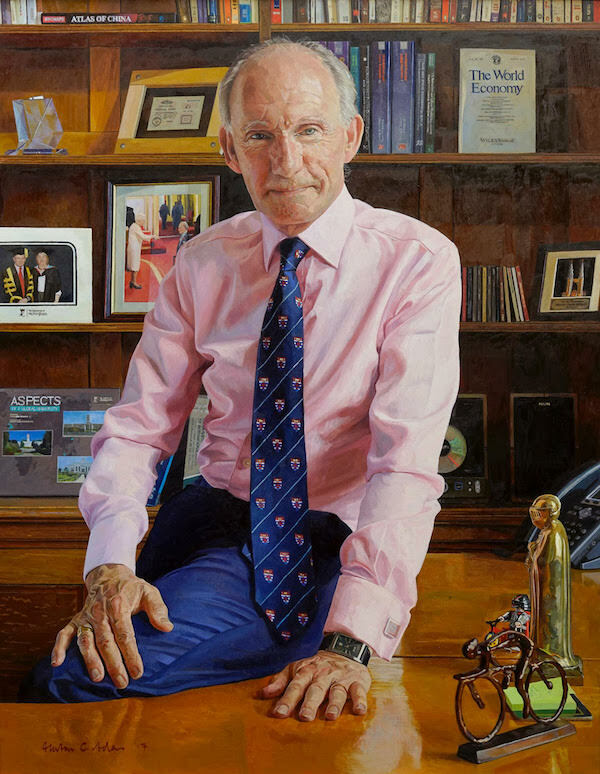 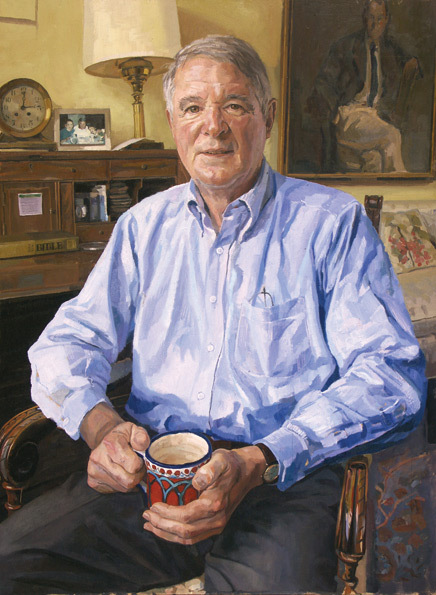 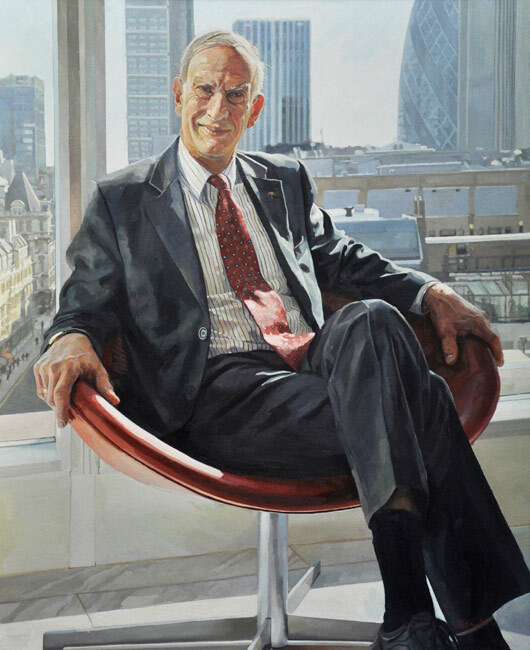 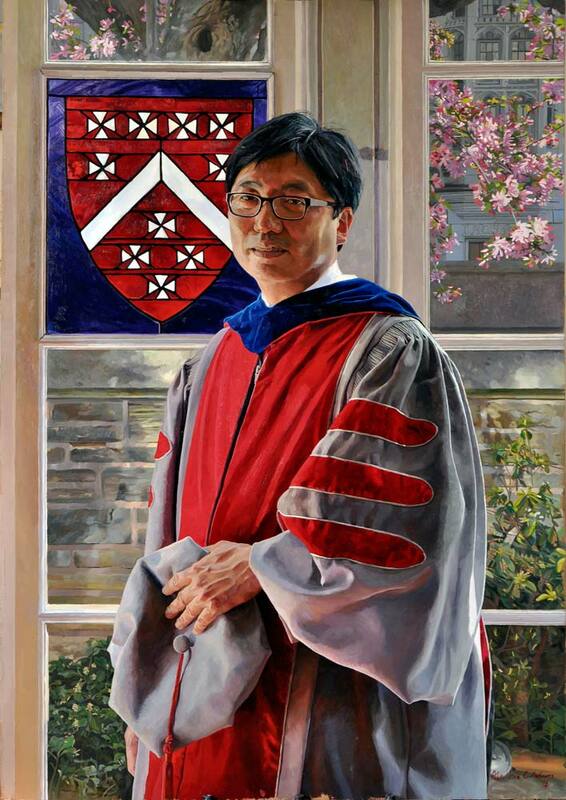 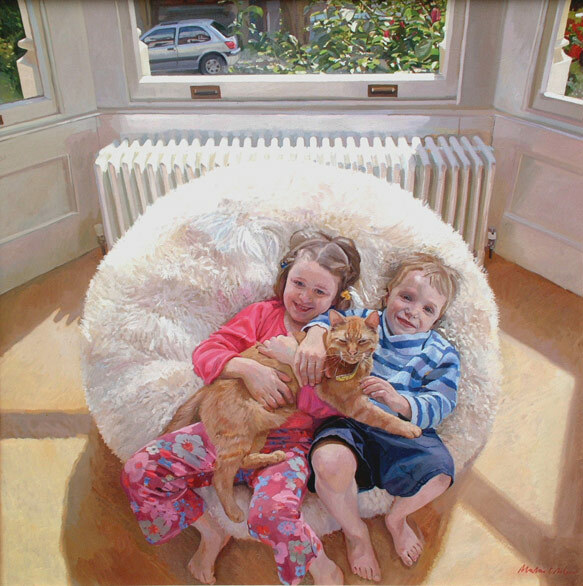 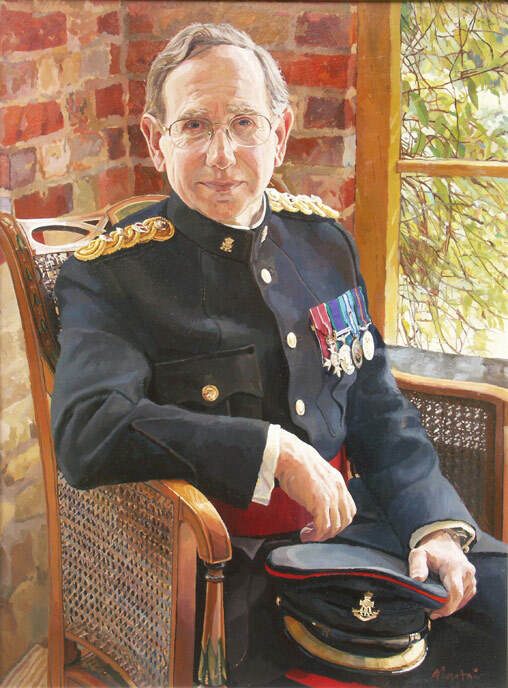 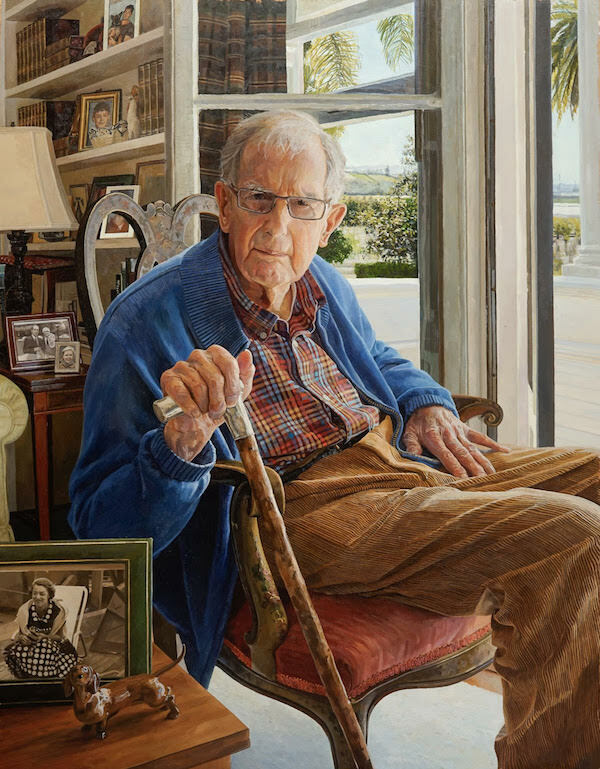 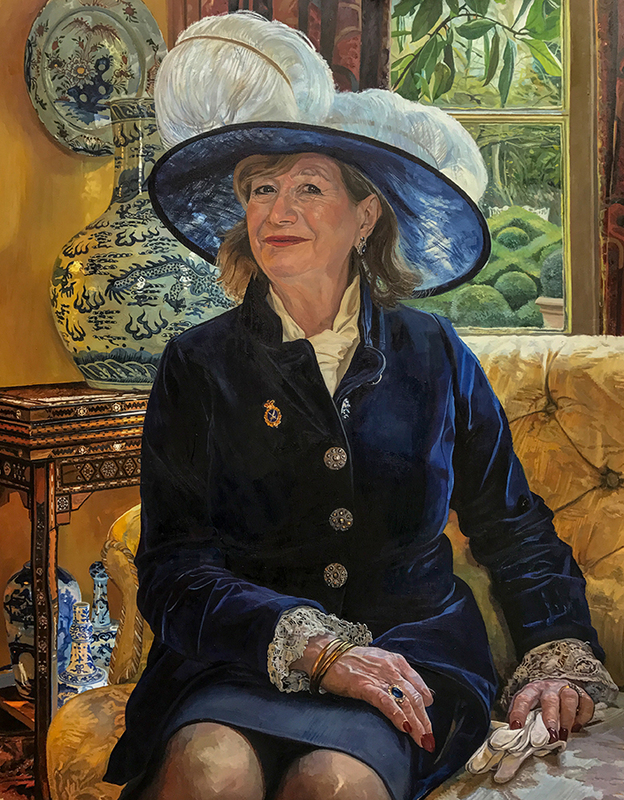 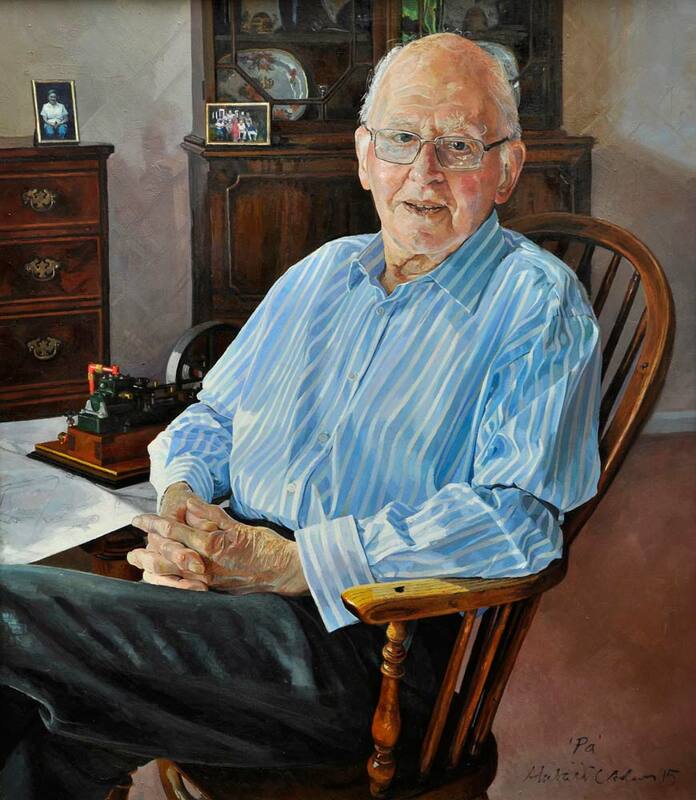 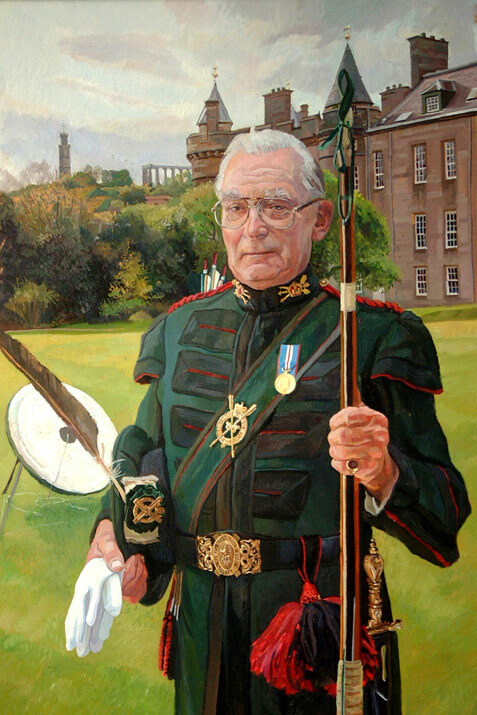 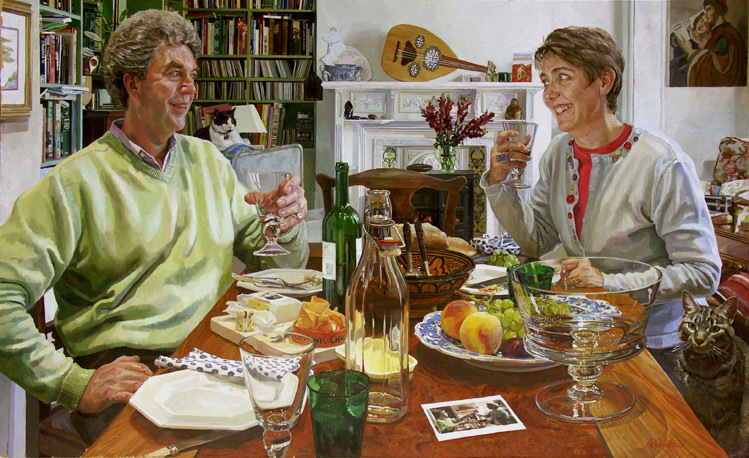 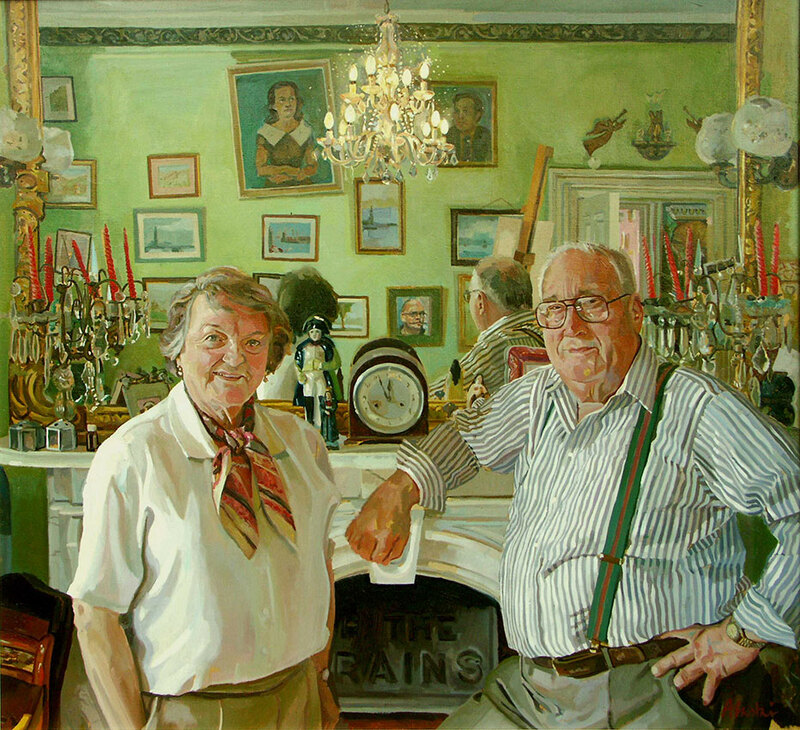 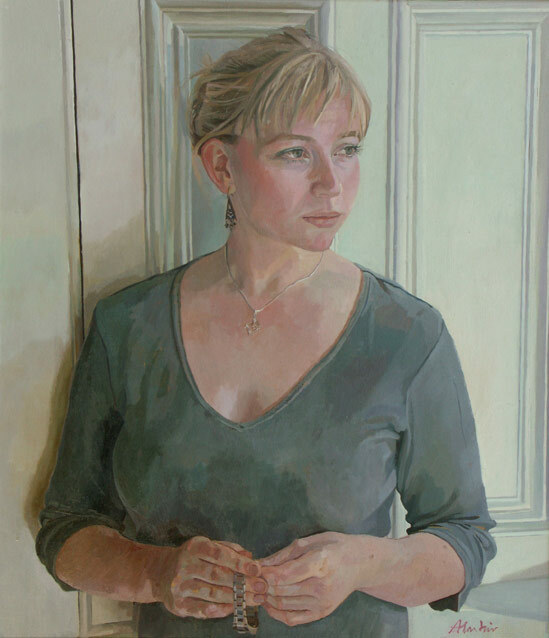 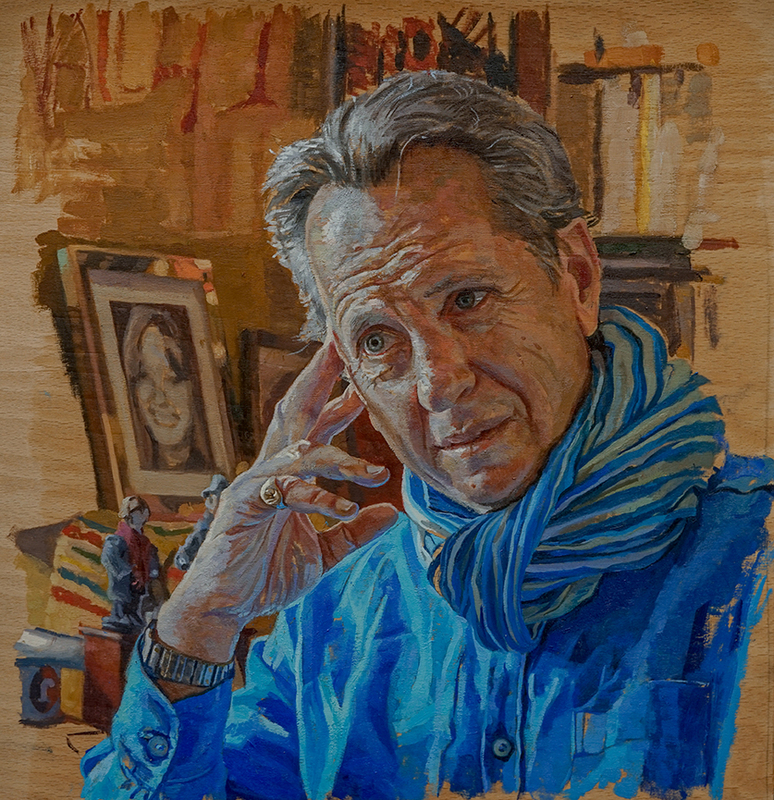 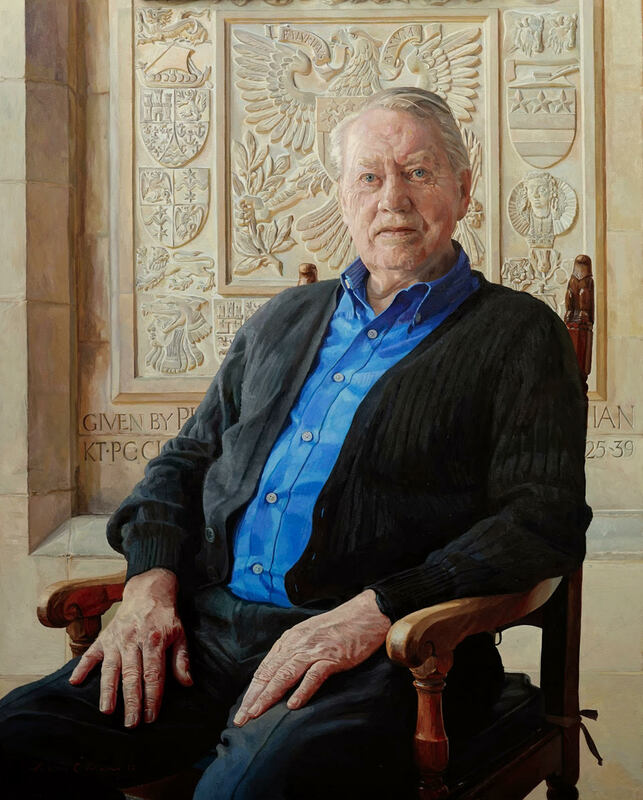 In the years since he has established a strong reputation as a commissioned portrait artist, his dynamic but natural and unassuming portraits earning him many high profile commissions, both in the UK and overseas. 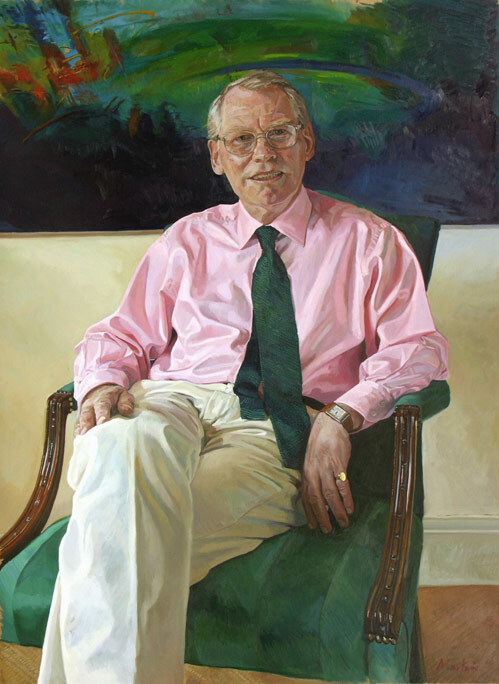 Alastair became a member of the RP in 2002 and Hon Treasurer 2005. 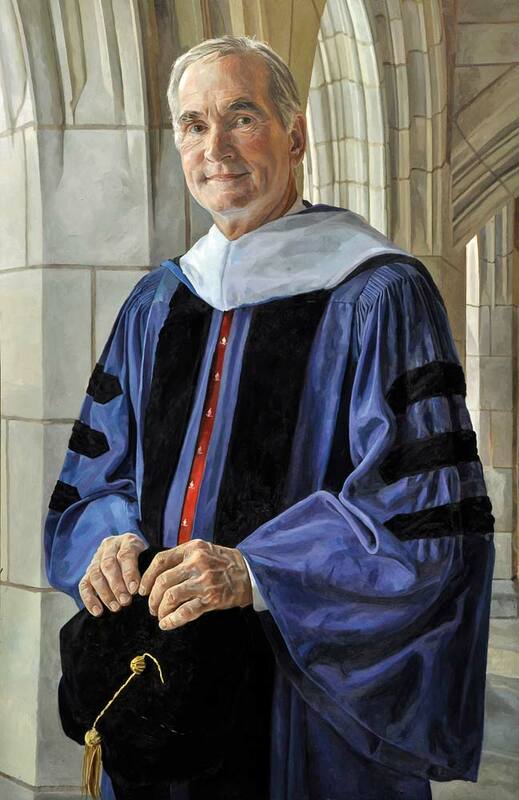 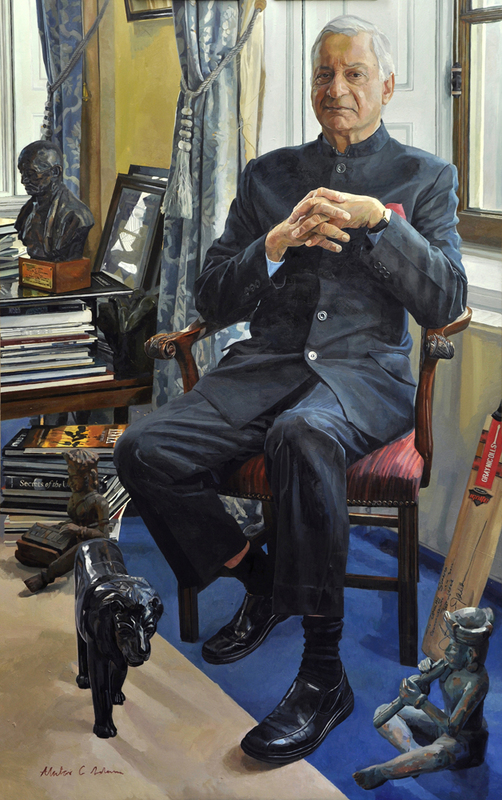 In 2008 was made President, the youngest in the Society’s history. 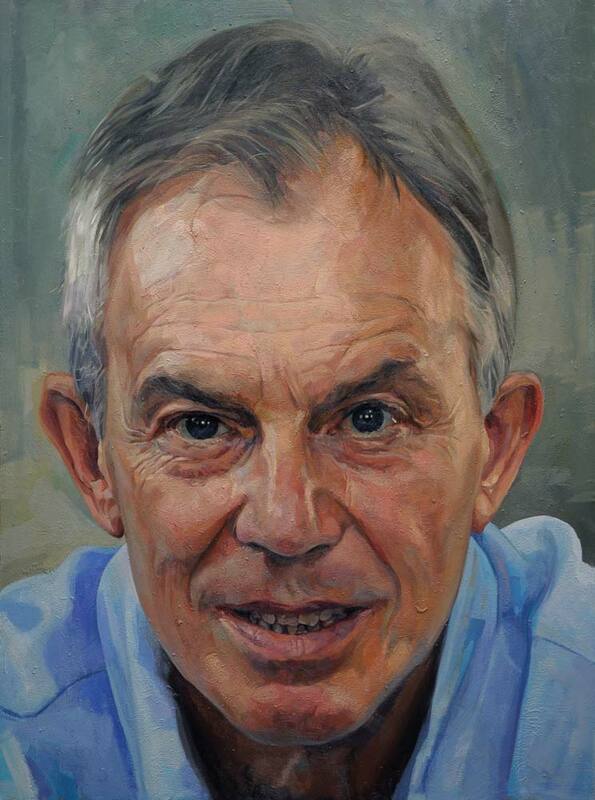 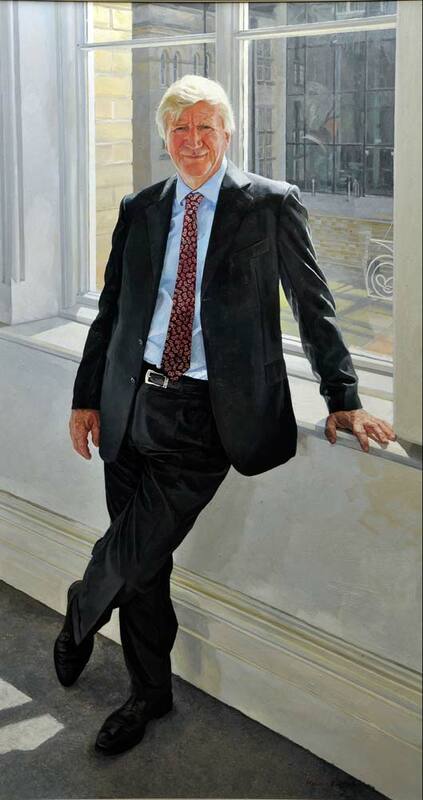 In 2011 Alastair was commissioned to paint Tony Blair for the National Portrait Gallery as part of their permanent collection of past British Prime Ministers. 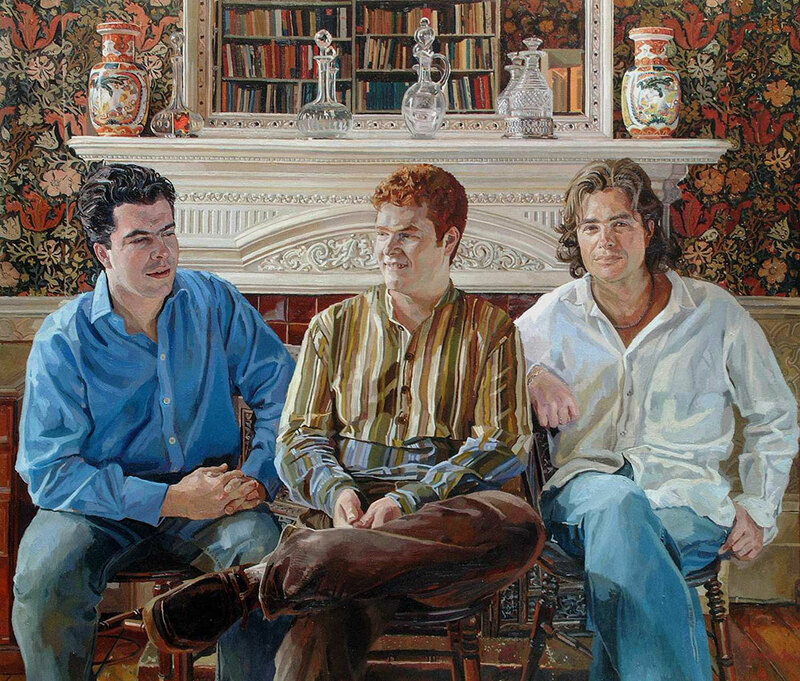 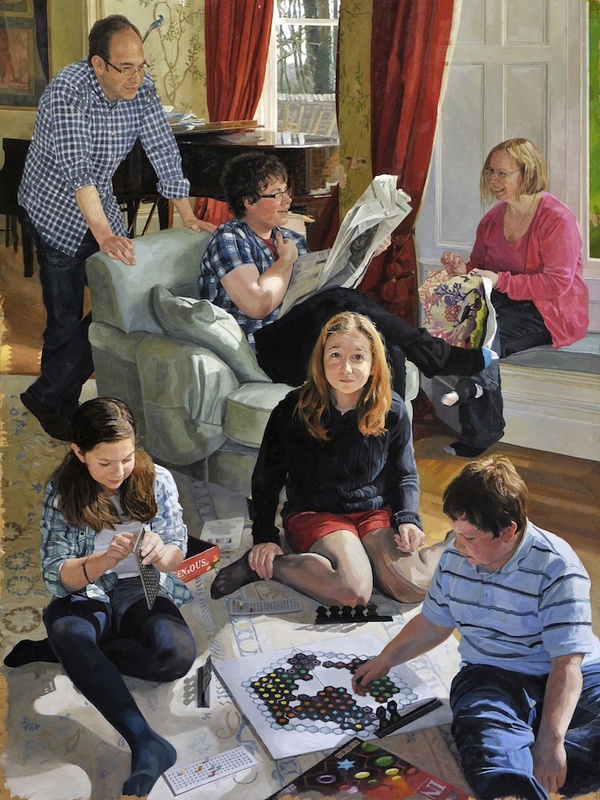 Through his academic work Alastair aims to promote a higher level of debate around the use and understanding and of portraiture, produced as part of an incisive, observationally centred, drawing and painting language. 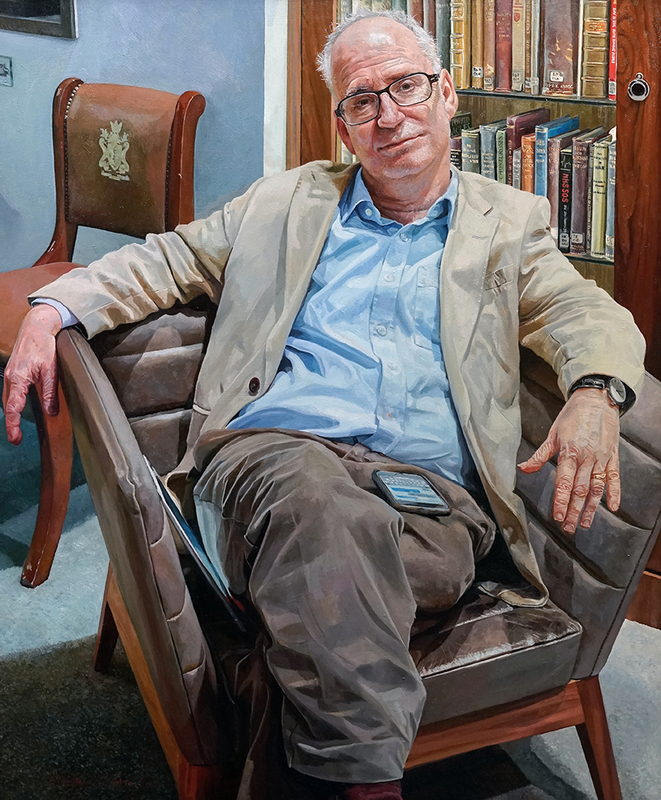 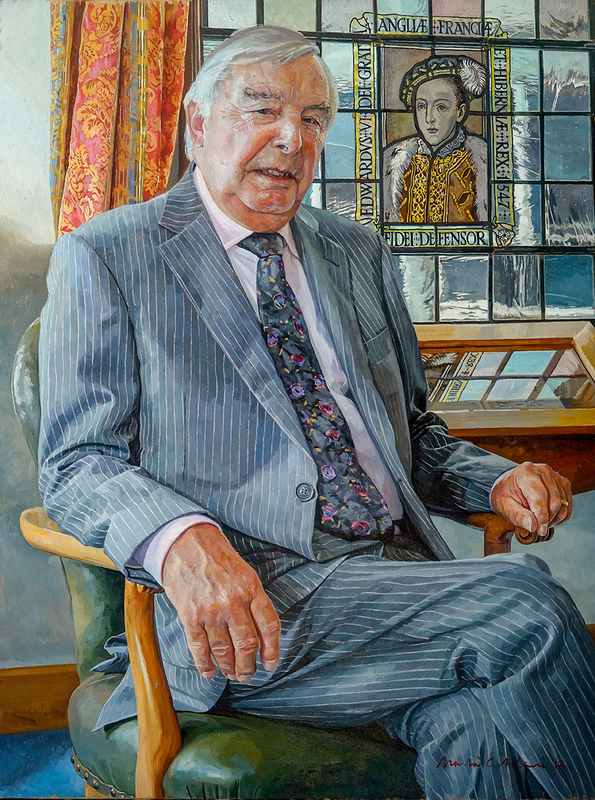 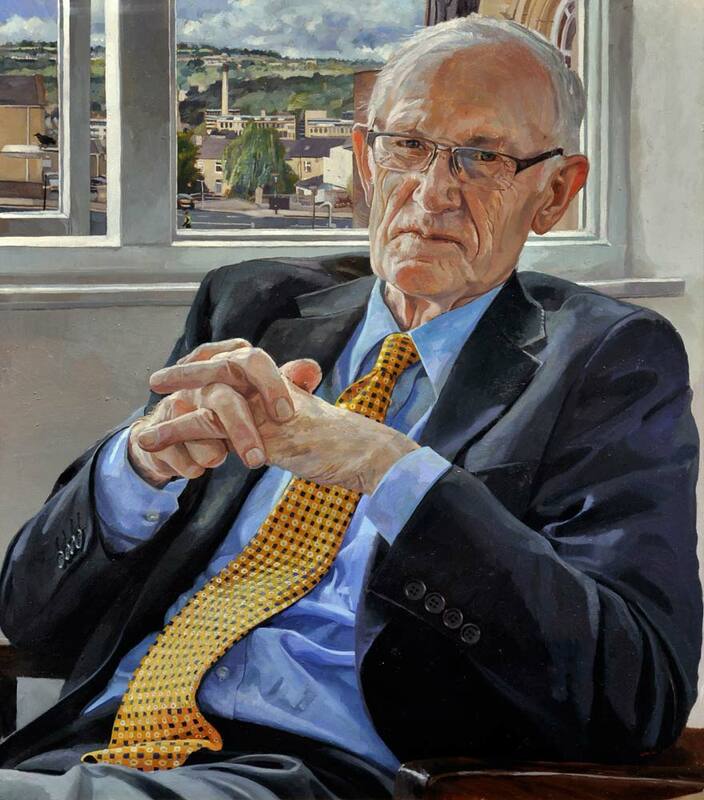 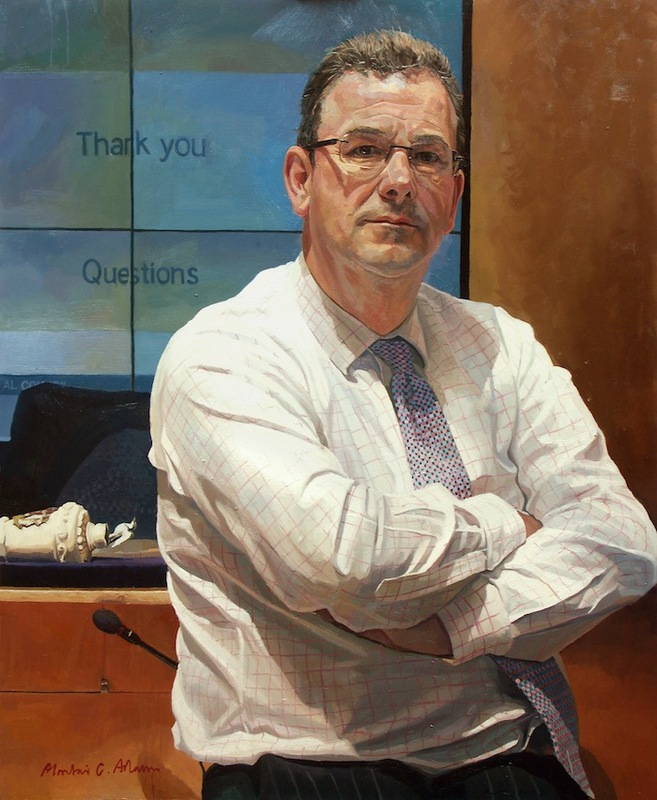 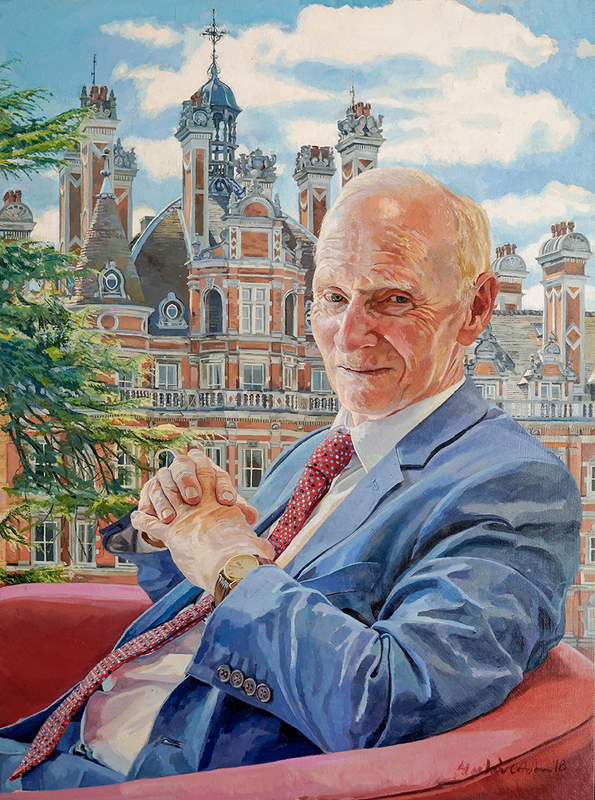 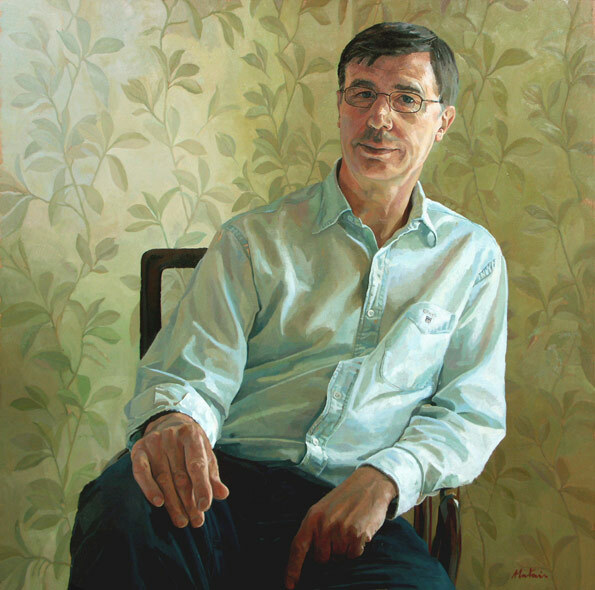 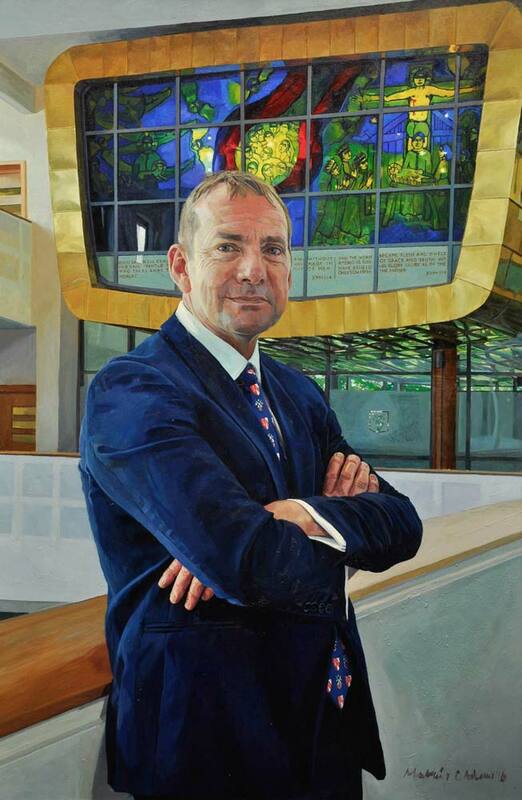 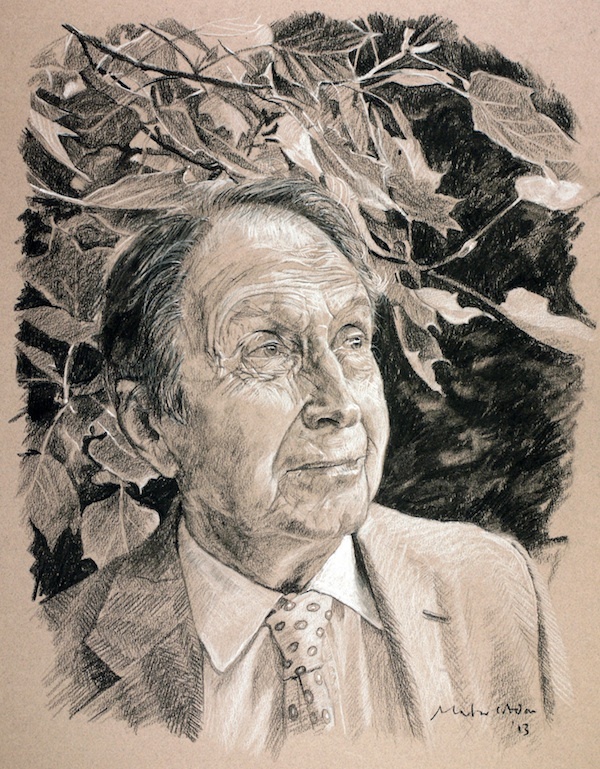 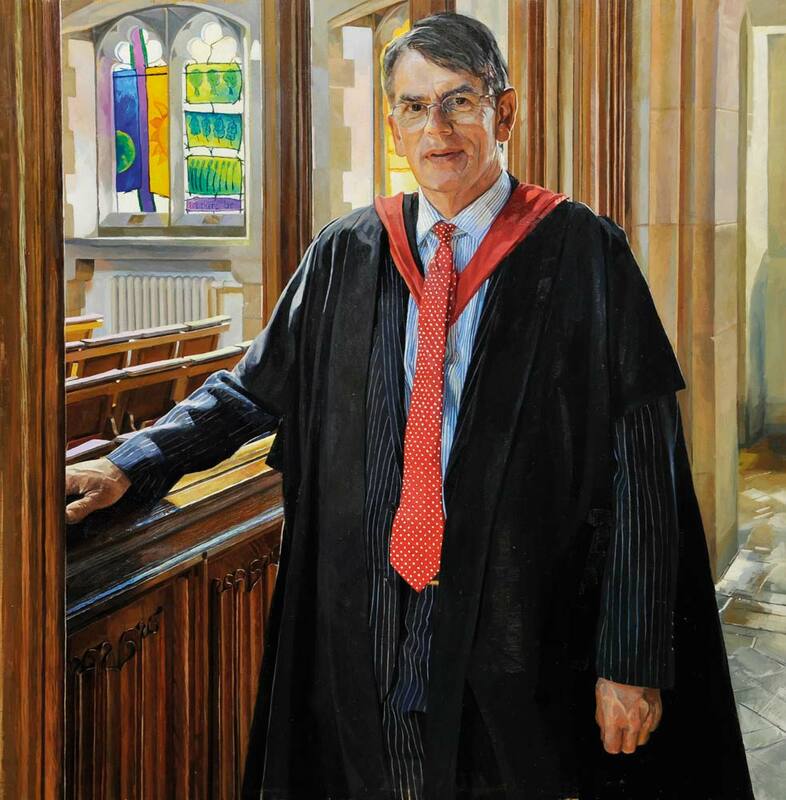 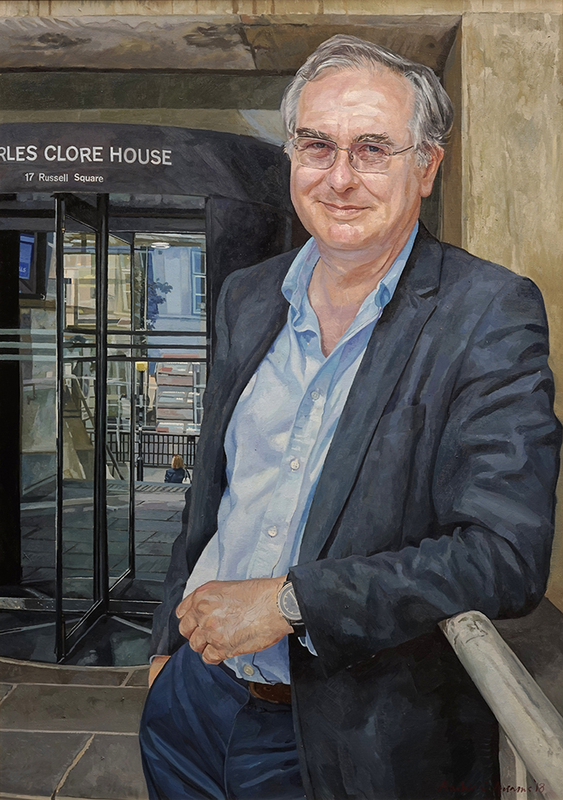 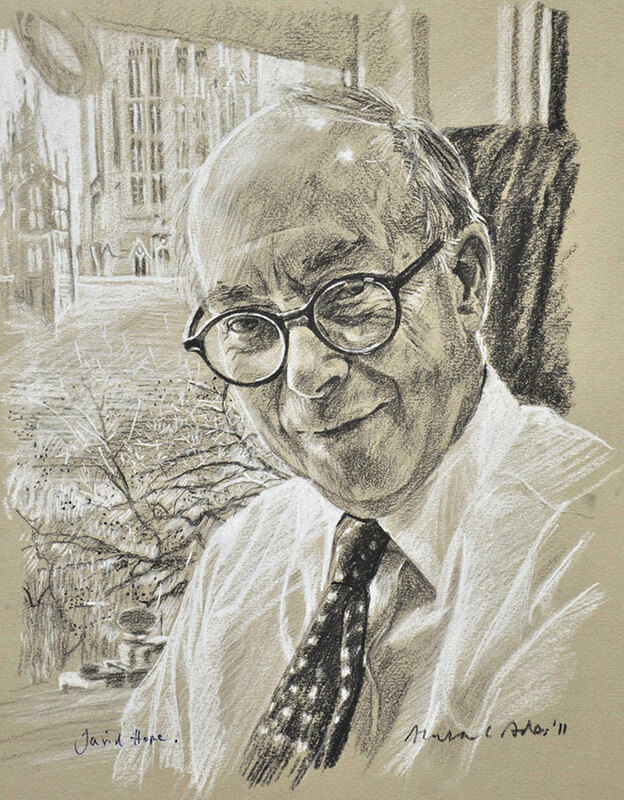 To these ends Alastair holds a research based lecturing position at Loughborough University and has published papers on commissioned portraiture and contemporary life drawing within a modern educational context. 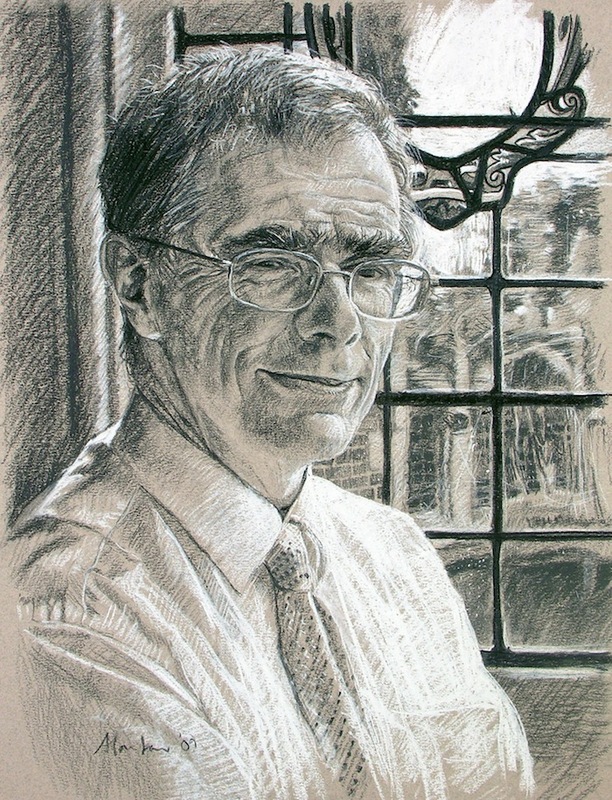 He is also Chair of the University’s Drawing Research Group ‘TRACEY’. 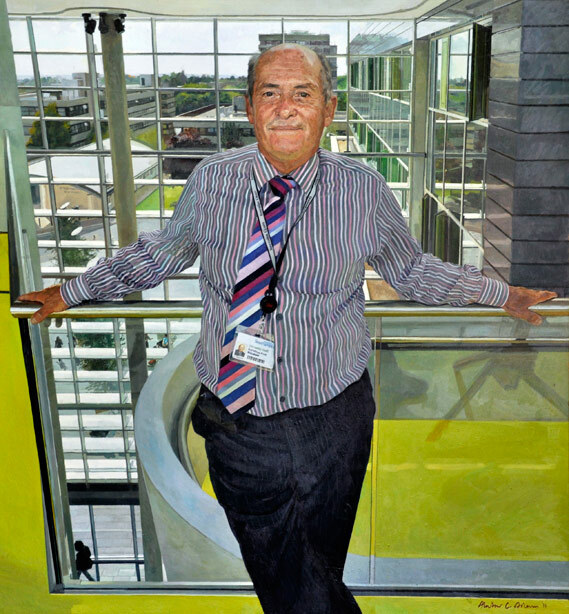 Alastair likes to work from life when possible whilst also making use of photography to reduce sitting times. 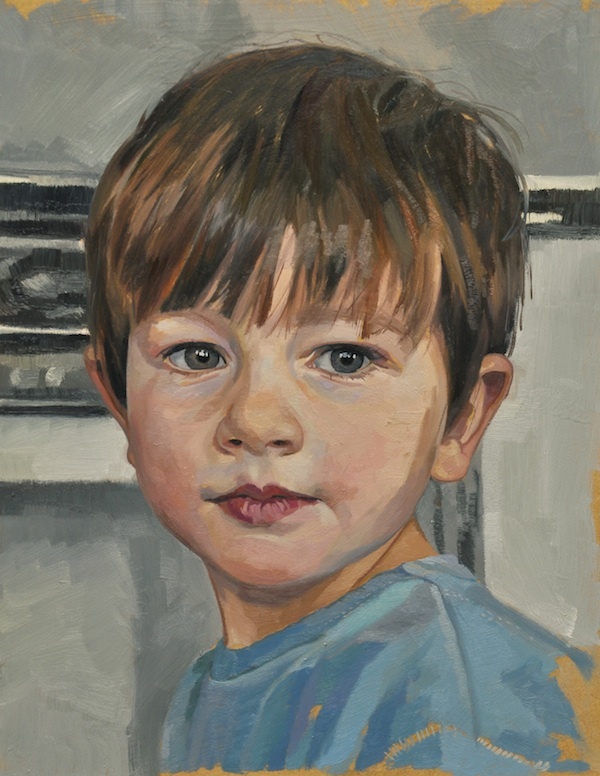 He will usually travel to the sitters location and has worked nationally and internationally. 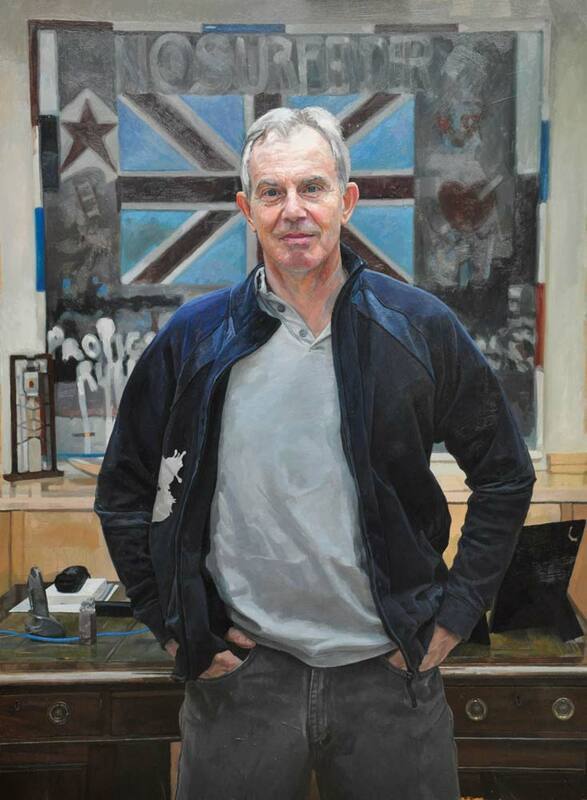 He is not currently VAT registered. 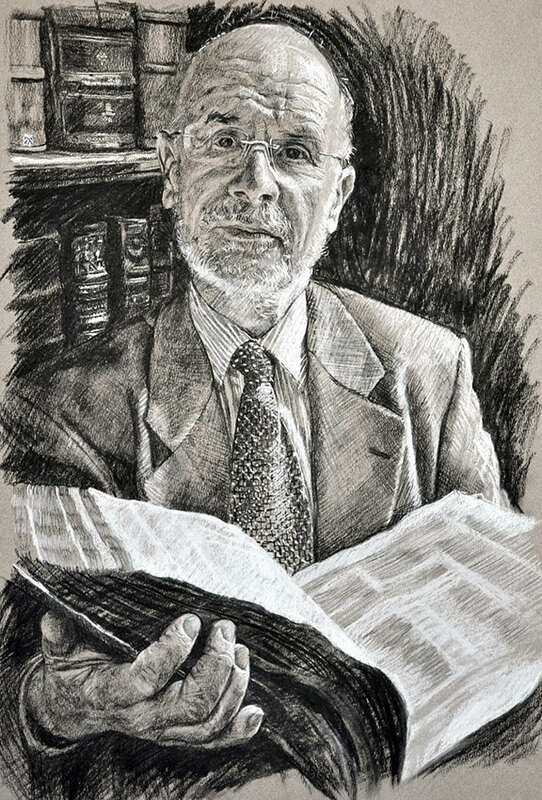 Body of Art, Manifest Creative Research Gallery and Drawing Centre, Cincinatti, Ohio. 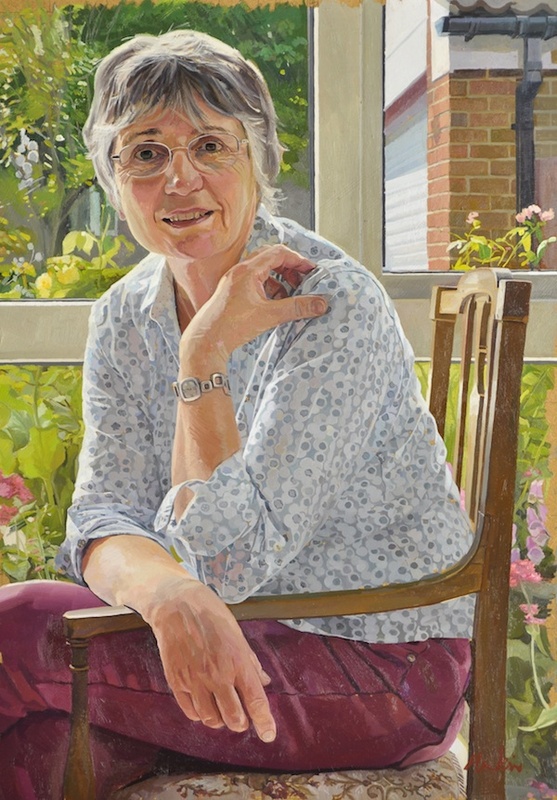 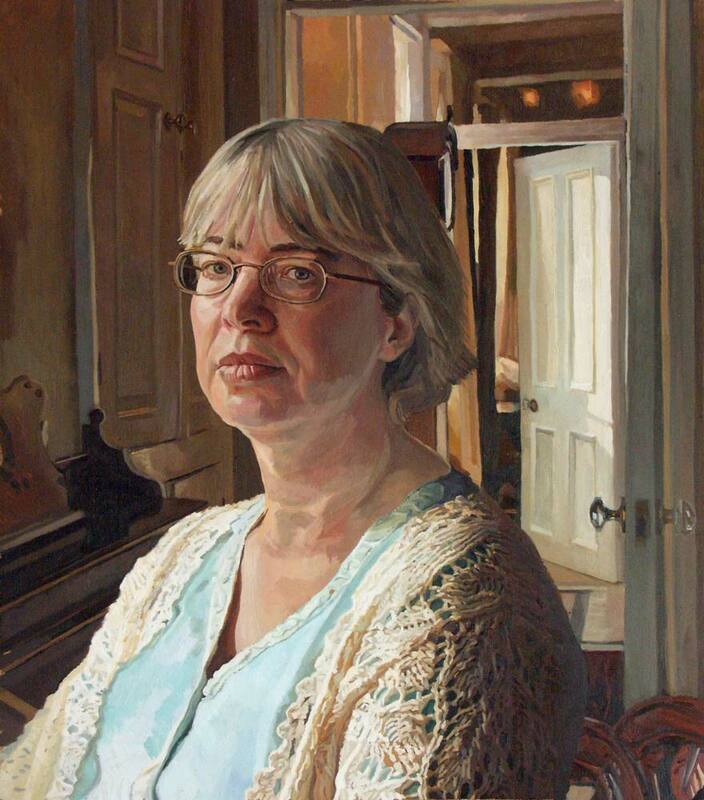 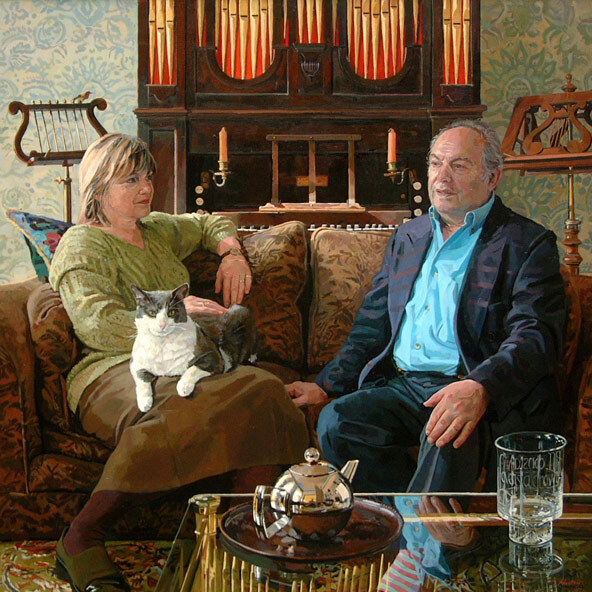 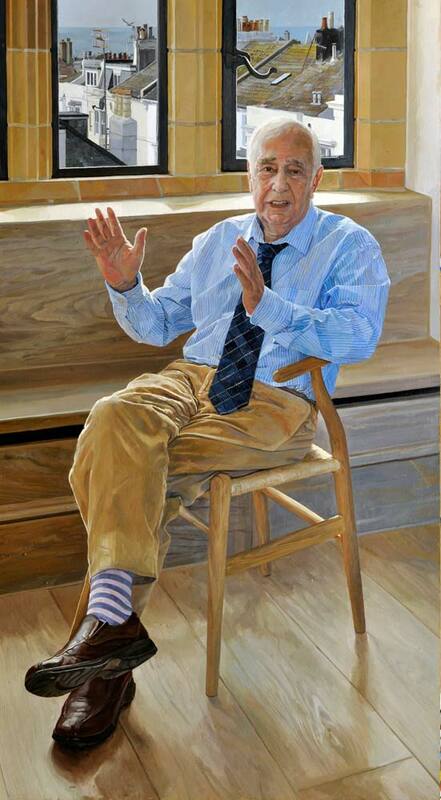 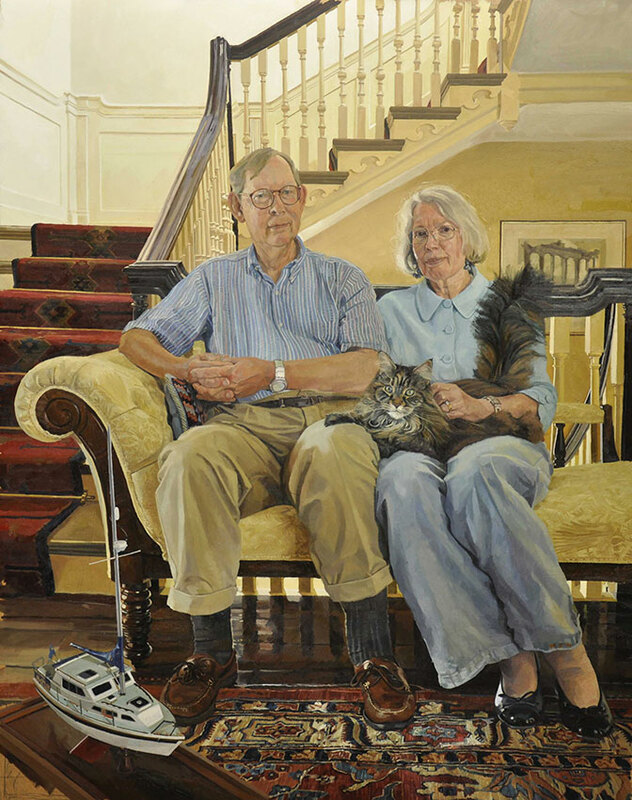 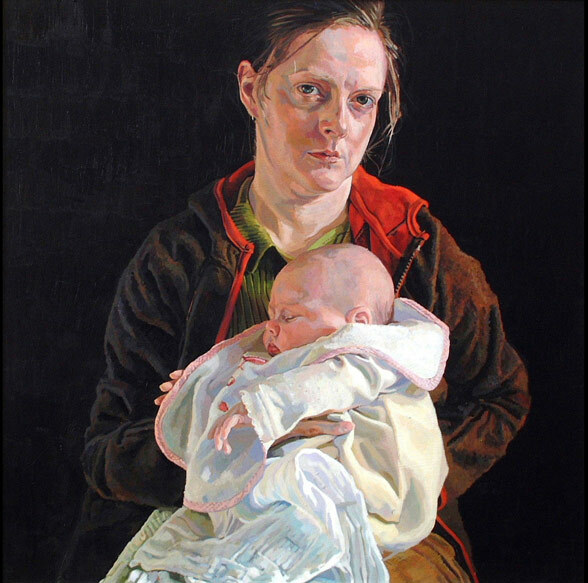 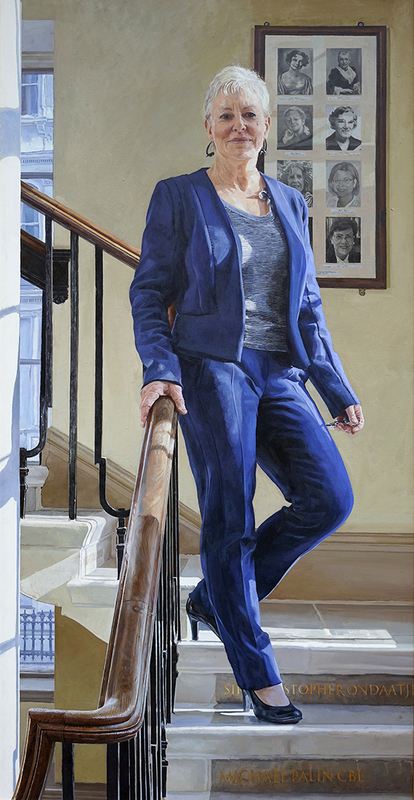 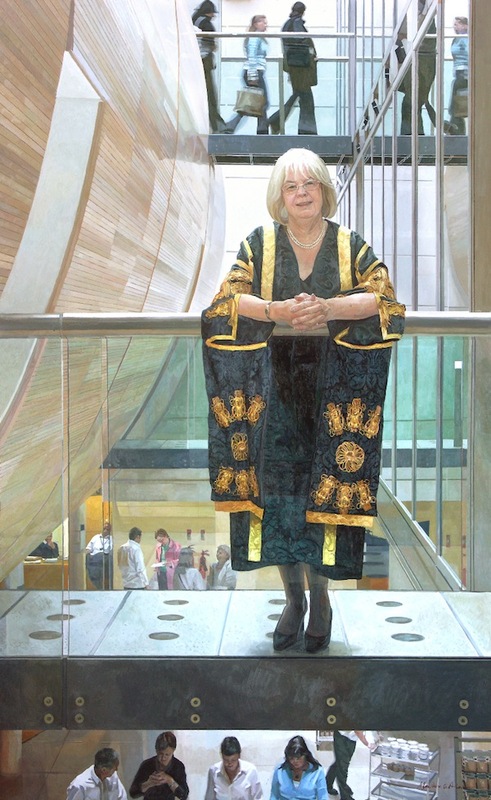 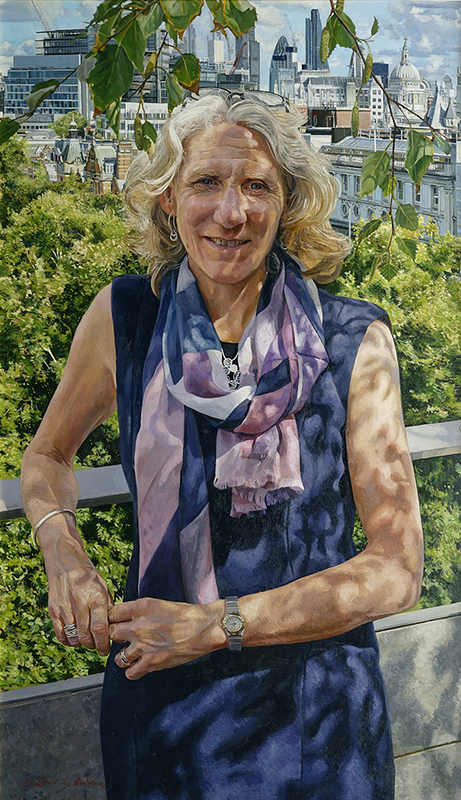 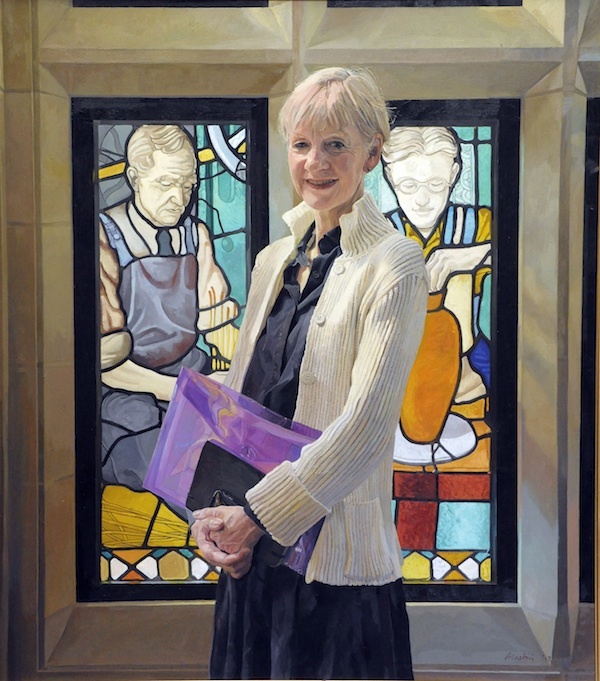 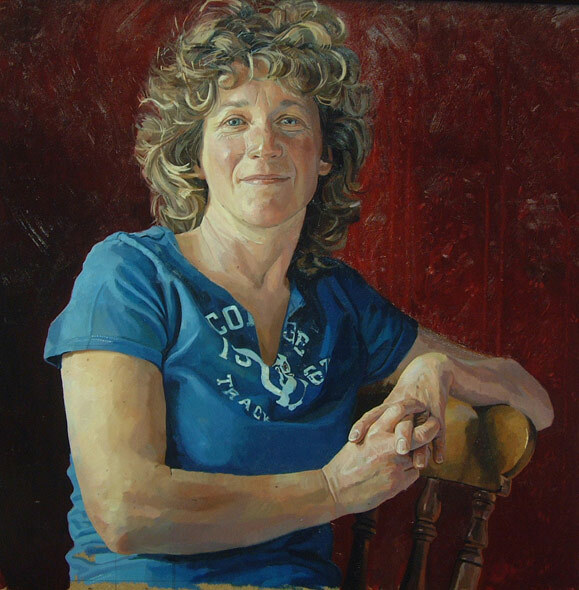 The Changing Faces Prize, Royal Society of Portrait Painters.